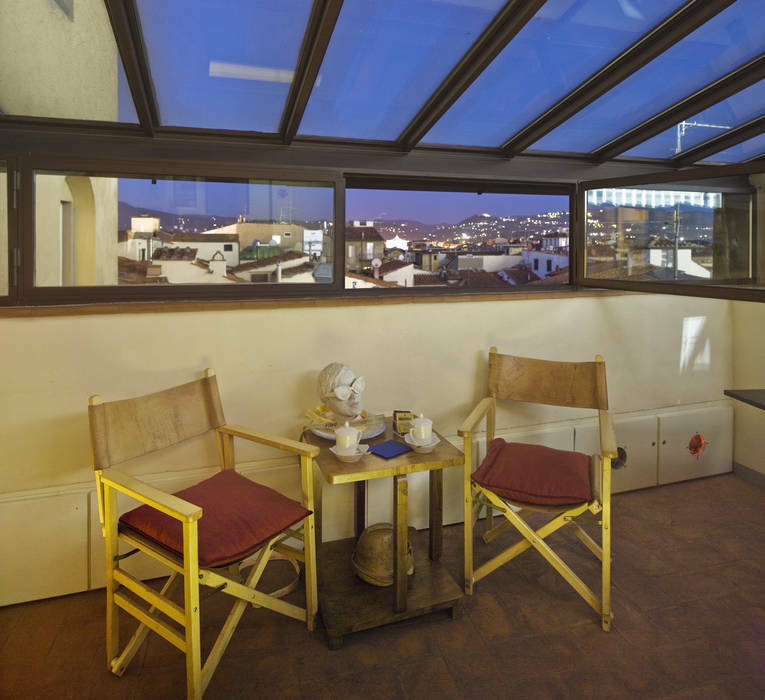 An exclusive property in the historic center of Florence, directly opposite the city's Cathedral. 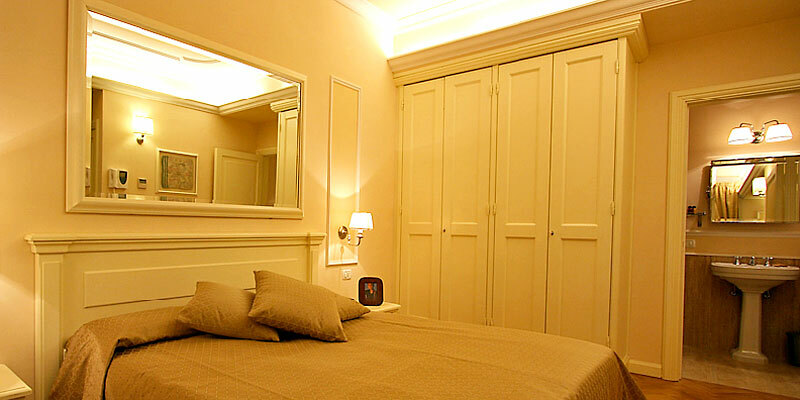 A place in which to experience a delightful combination of timeless Italian elegance and state-of-the-art technology. 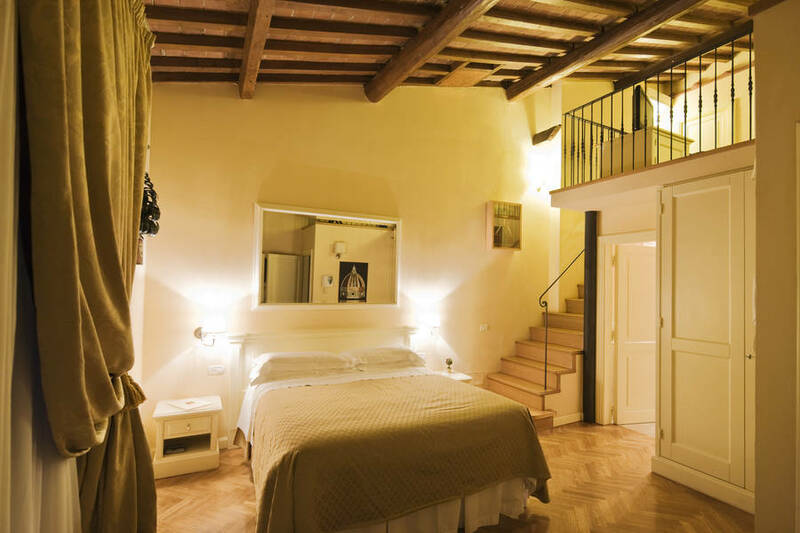 Granduomo Charming Accommodation is the perfect choice for those looking for both the warmth of a private home and the comforts of a Grand Hotel. 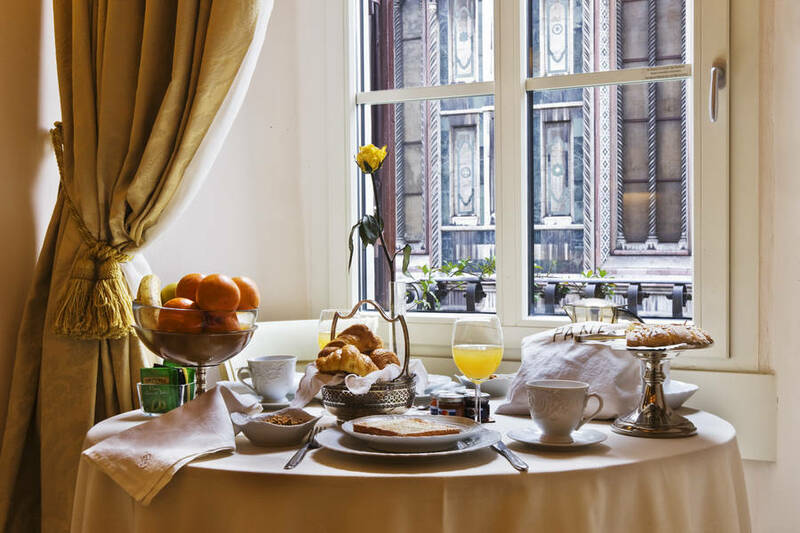 The spacious and well-lit interiors of the Granduomo are decorated with fabulous parquet floors, beautiful brocades, and the finest Italian marble and stucco work. 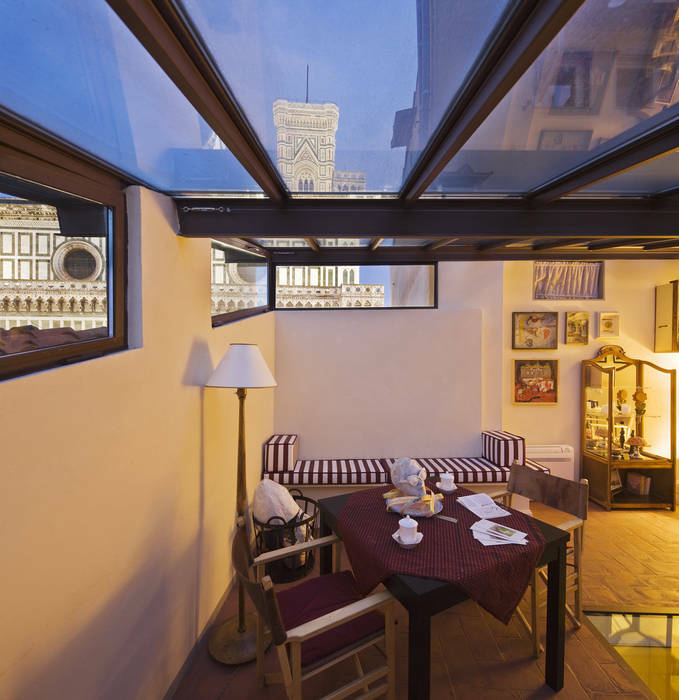 The majority of the apartments afford stunning views of Florence Cathedral. 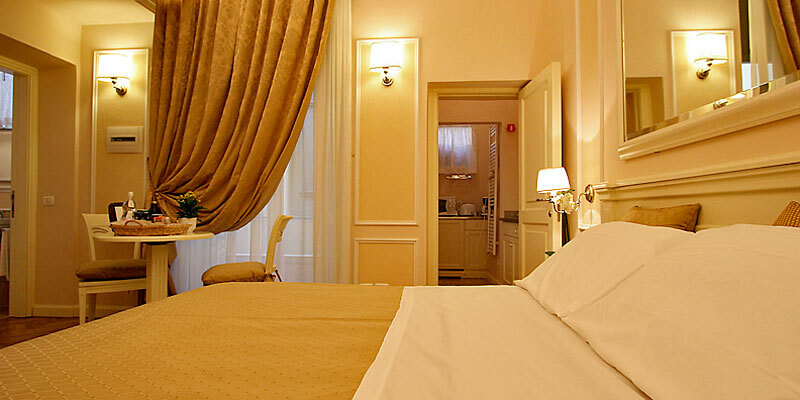 Guests' comfort is guaranteed by the latest in modern technology: from the independent heating and air conditioning system to the LCD televisions and high speed internet connection. 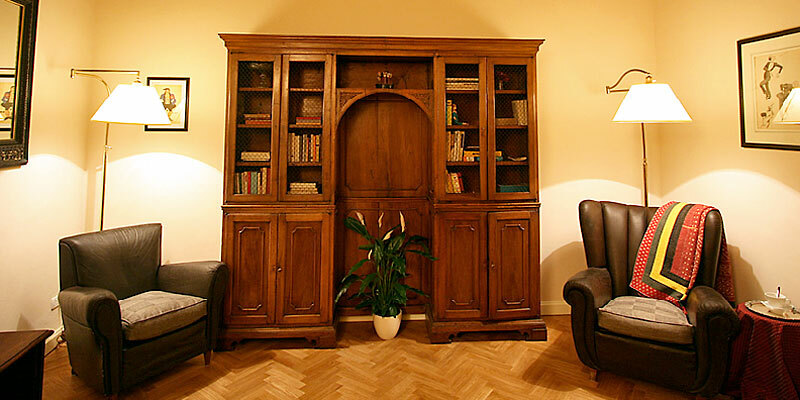 Each apartment has its own fully equipped kitchenette. 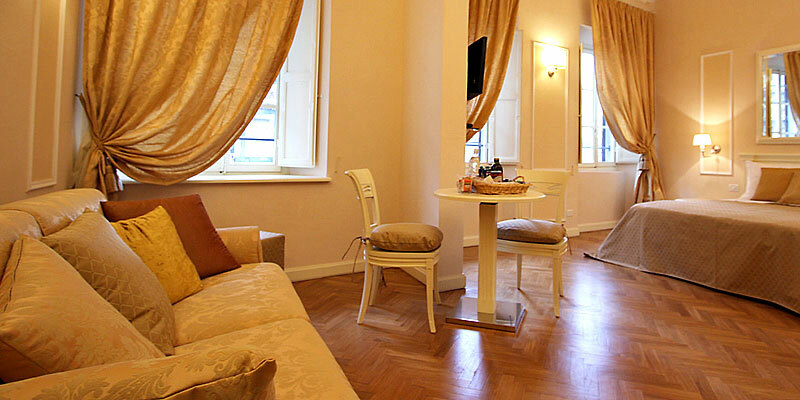 Almost all of the units also have an attractive living area in which to relax. 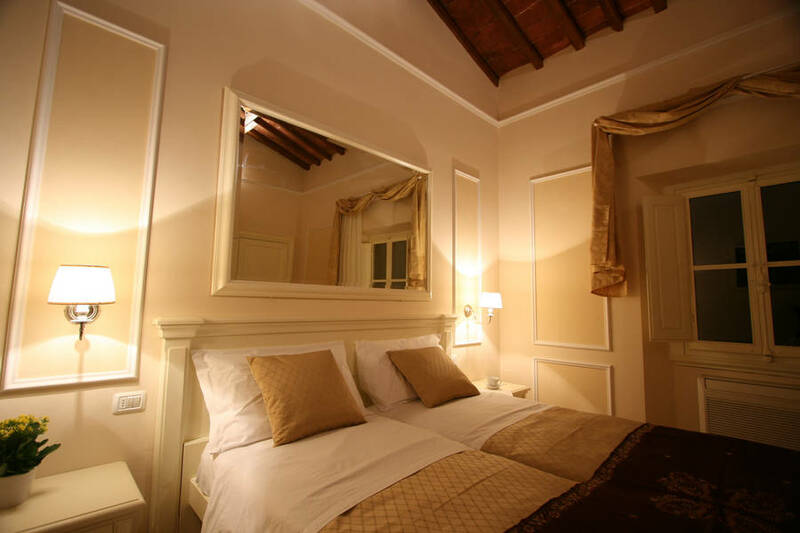 Granduomo Charming Accommodation offers a series of top level, highly personalized services. 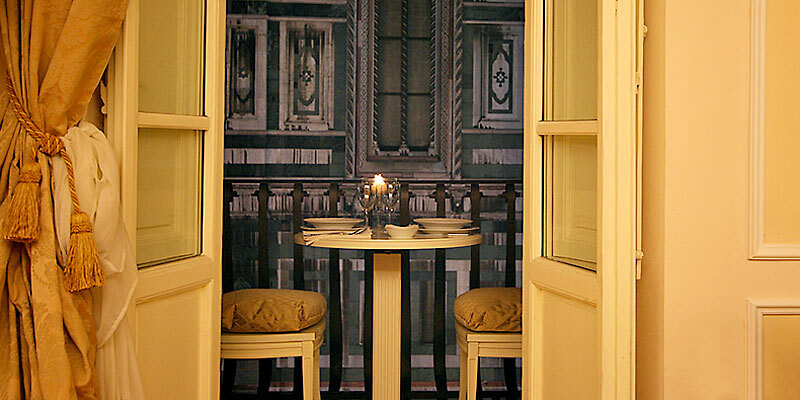 For that special dinner or celebration, guests can request the services of a Personal Chef, or take advantage of the grocery delivery service. 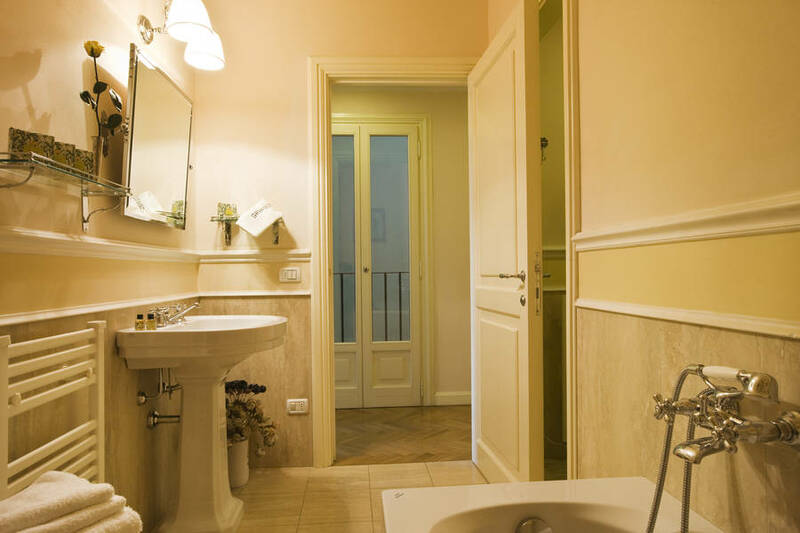 A range of in-room massages and phyto-therapeutic treatments, performed by highly qualified therapists, are also available on request. 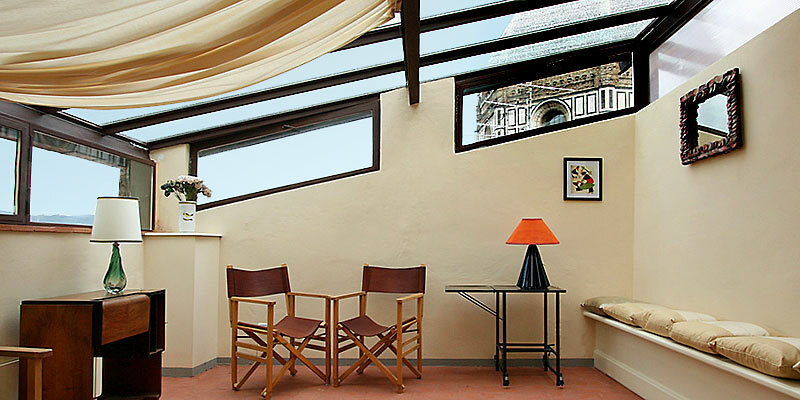 Granduomo Charming Accommodation enjoys a fabulous location in the historic center of Florence. 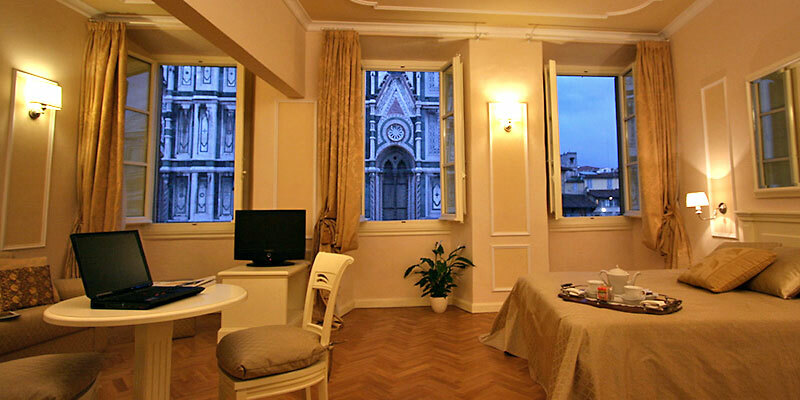 Twelve windows face directly on to the magnificent Cathedral of Santa Maria del Fiore. 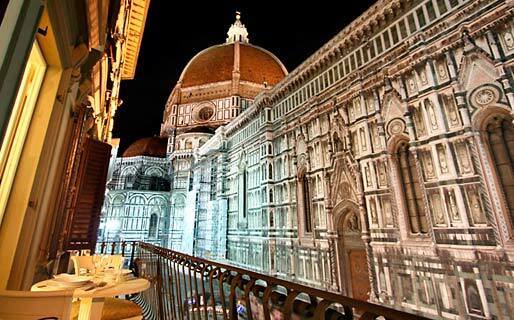 Heart of the city, Piazza del Duomo is close to great part of Florence's principal tourist attractions. 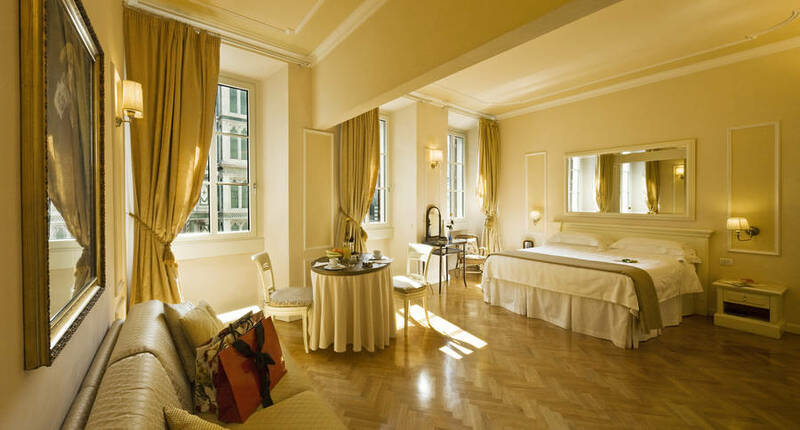 Piazza della Signoria, the Uffizi Museum, Ponte Vecchio and all of the Tuscan capital's most exclusive shopping streets are just a few minutes away. 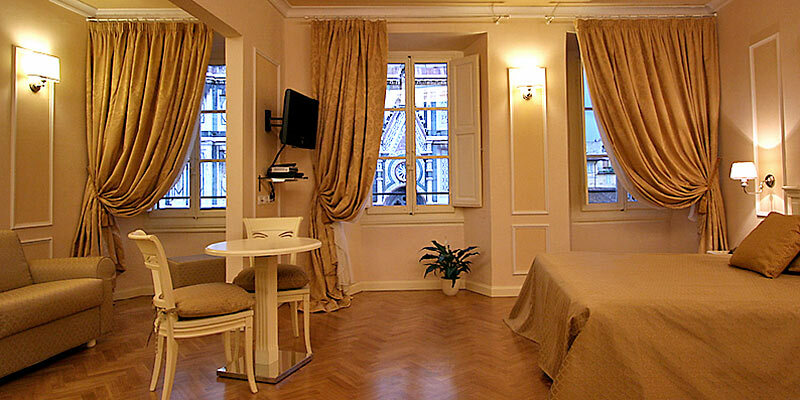 The Granduomo is within easy walking distance of the Santa Maria Novella Railway Station (where the airport shuttle bus arrives).